Anyone with a home boiler will eventually think of replacing their heating equipment at one point or another. For those whose boiler is at least a decade old, that time may come sooner. According to experts, a boiler takes up as much as 50 percent of a household’s energy bills during the cold season. When you’re spending that much for one household appliance alone, it’s important to ensure that it is working as efficiently as possible, and to know when to replace it if need be. There are a number of factors to consider if you’re deciding on whether to have a London boiler repair professional maintain your current boiler or purchase a new one, but your main consideration is the amount that you’re paying for fuel every month. Today’s boilers are considerably more efficient than old ones, able to heat water faster while consuming less gas or oil than before. Although you may have to spend more upfront, upgrading your old boiler today could mean more savings in the long run. Condensing boilers come in two versions—regular and combination. Between the two, the combi boiler is the more efficient one to have, as it can simultaneously heat your home and provide you with hot water on demand. A regular boiler on the other hand, handles home heating only. According to the Energy Saving Trust, if your boiler was installed between 1995 to 2005, replacing it with a modern boiler can save you half the amount of energy consumption you’re paying for today. 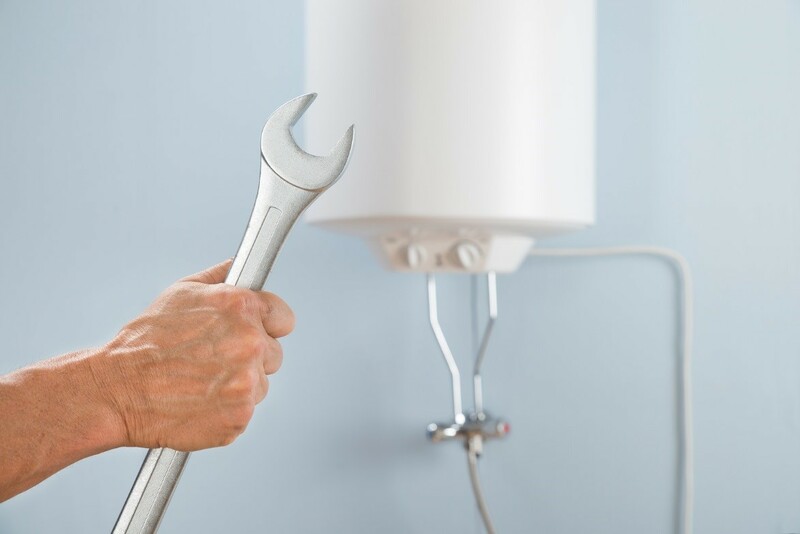 Aside from utility savings, a new boiler can help reduce expensive repairs and even health risks that are often associated with a malfunctioning old boiler. You don’t want to wait until it’s the dead of winter to replace a conking boiler, so it makes sense to do so before the cold season arrives. Aside from having the time to shop around, you ensure that your London boiler repair and installation professional can give you the time of day, as they tend to be extremely busy once the winter season hits. In East London, companies such as JS Gas & Property Services provide residents with a wide array of boiler services including boiler repair, replacement, conversion, relocation, and much more.